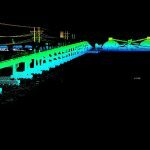 Static and mobile terrestrial LiDAR scanning provides a high-density of geo-referenced 3D point cloud data rapidly and efficiently. 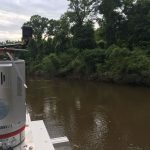 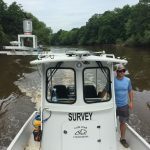 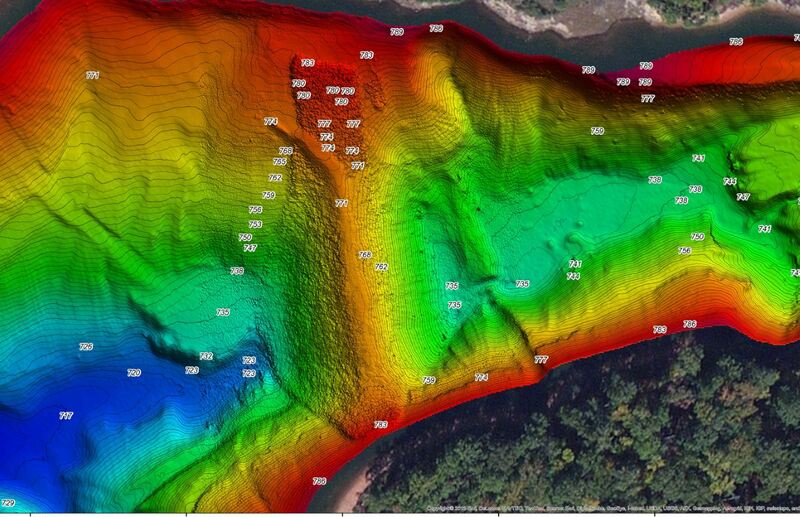 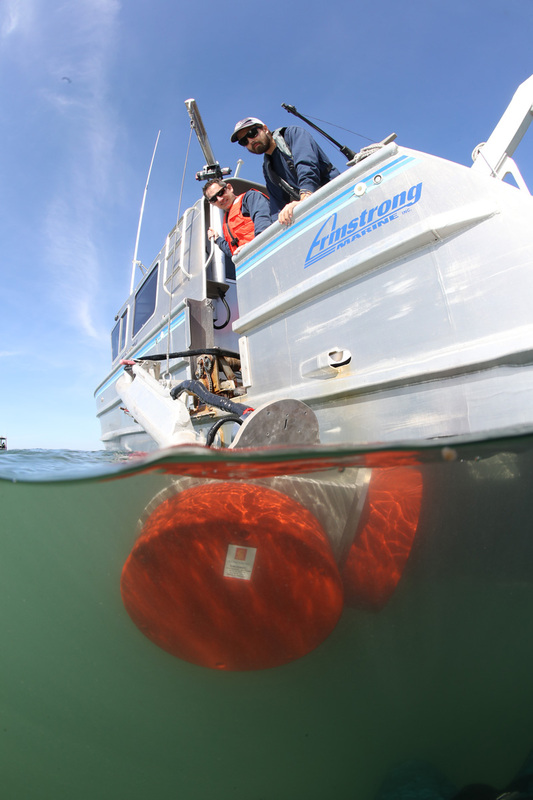 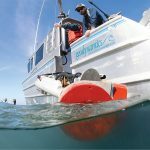 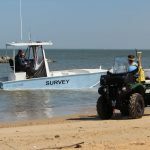 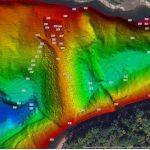 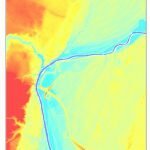 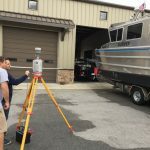 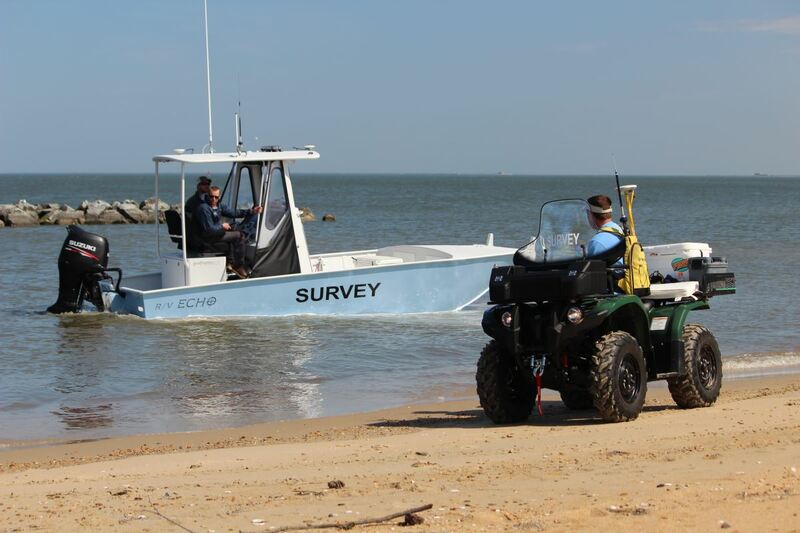 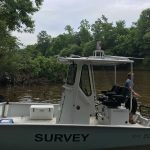 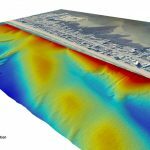 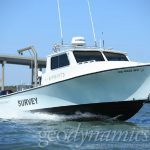 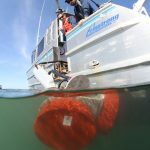 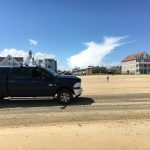 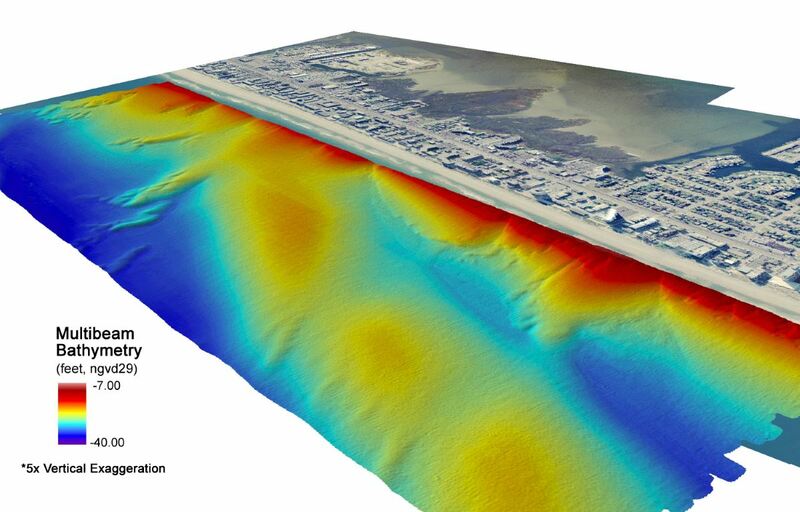 Geodynamics conducts inertially-aided mobile laser scanning via both terrestrial and marine platforms, and can collect high-resolution location point clouds above and below the water line simultaneously by pairing our mobile laser scanner with multibeam sonar. 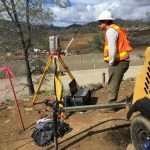 Our systems are rugged and portable, designed to survey infrastructure, topography, and as-built conditions in the most complex environments. 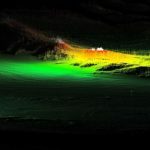 Operated by our highly trained surveyors, 3D mobile LiDAR can be paired with georeferenced photography to accurately image and record natural and man-made structures before and after construction or a natural disaster.